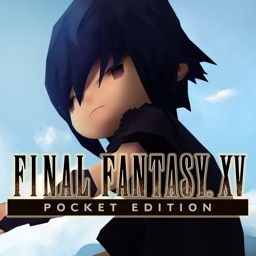 Final Fantasy XV Pocket Edition (Free) by Square Enix is an abridged, mobile version of the latest entry in the Final Fantasy franchise. If you didn't get a chance to play the original game, had no time, or just disliked certain things about the console version, then Pocket Edition is a great alternative. 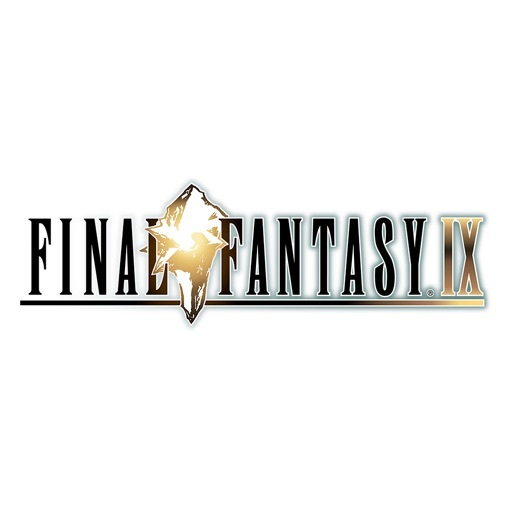 When Final Fantasy XV was first announced over a decade ago, I was super excited for it. I had even bought a PS3 back then because I didn't think it was going to take a whole decade, plus another generation of console, before the game would see the light of day. But when I played the first beta, I was disappointed by the combat system. I was put off by it, but I thought I'd give the final release a try. My fiancé got the game for me for Christmas, but again, I tried it and still didn't like the combat system. Plus, I didn't have the time to invest fully into the game, with the massive open world and side quests. But when they announced FFXV Pocket Edition, I was intrigued — how would such a massive game work on mobile, with watered down chibi graphics? I've been playing the game all morning, and so far I'm actually quite impressed. 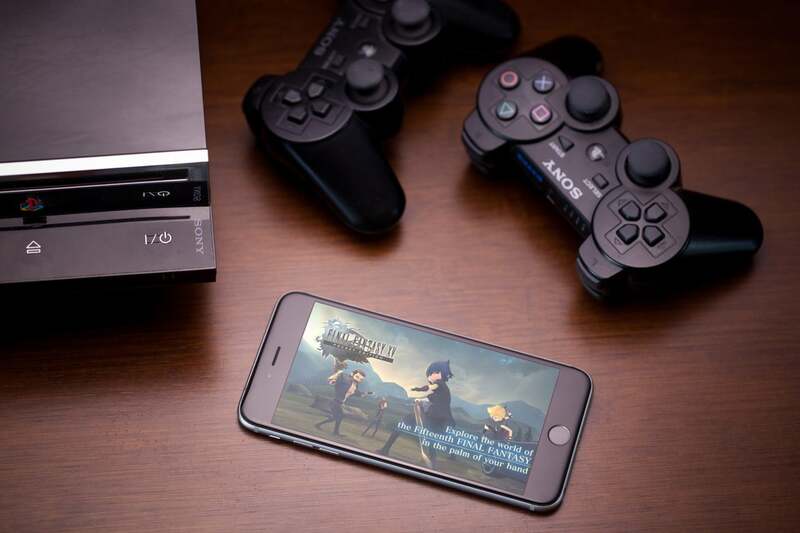 The story of Final Fantasy XV has been redone for mobile devices. Final Fantasy XV Pocket Edition is a surprisingly good time. Even if you've played the original, or have yet to get through it, Pocket Edition differentiates itself in a variety of ways. Namely, it streamlines everything so you can get through the story easier, and the combat is so much better. And there's something charming about the chibi, low-poly graphics that makes it hard to resist. The first chapter provides a great example of what to expect from the full game. The other chapters are pretty reasonably priced, and if you think about the full chapter bundle, it's about what you'd expect for a full-fledged Square Enix Final Fantasy game on mobile. The only thing that bothers me about the game is the controls for moving around. I hate that my hand is blocking my view, and I'd prefer to play this using two hands. So to me, having a virtual joystick would make more sense for movement. Hopefully this can be changed in the future. I played through the first chapter of FFXV Pocket Edition, and I'm getting much more enjoyment out of this than the console version so far. I wasn't expecting to like the game this much, but it's won me over with the cute and endearing, slightly deformed character models and vastly improved combat system. I've already gotten farther in just the first chapter than the console version, and that's saying something. The dialogue matching up is also impressive. Whether you've played FFXV or not, this is a great port that's exceeded my expectations. Final Fantasy XV Pocket Edition is on the App Store as a universal download for free. You can purchase the other chapters as a complete bundle for $19.99, or individually at $0.99 or $3.99 each.